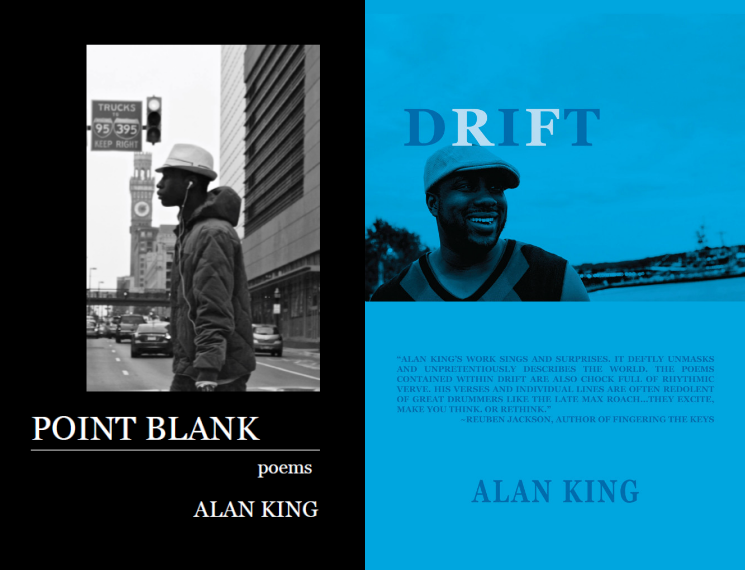 On Oct. 18, 2016, Silver Birch Press took a chance with me and published my latest poetry collection, POINT BLANK. A lot happened since then. For starters, I got a review in the Washington City Paper. My book made a Winter Reading list and was promoted at 25 readings/book signings. I even got blessed by a book fairy. Those are some of the highlights that made 2017 a great one for POINT BLANK. Check out the full year in review. Posted in Announcements, Commercial, Feature, Highlights, Poem.Tagged 2017, art, books, Poems, yearinreview.